The worship ministry at CBC invites you to join this special night of celebration through music! The children’s choir, adult choir, and band will be leading us to worship our living hope, Jesus Christ. You don’t want to miss this one night event at the start of Holy Week. Hang around for a reception following the worship night. 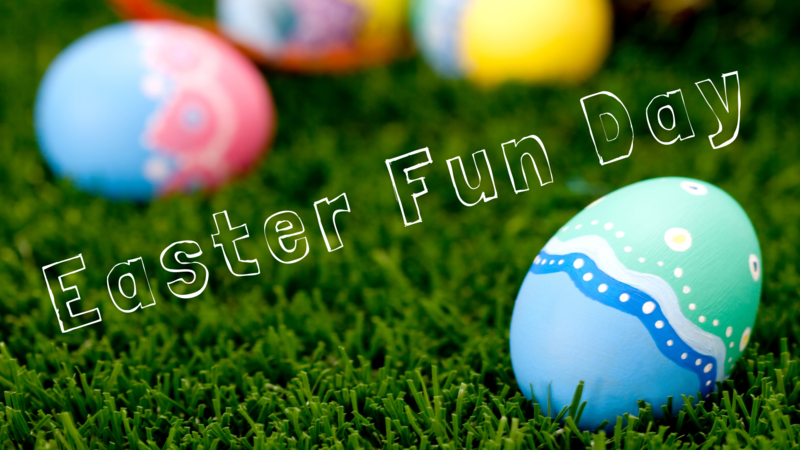 Join us for a morning of games, inflatables, face painting, and (of course) an Easter egg hunt. There will also be a free hot dog lunch. 20apr7:00 pmGood Friday ServiceRescheduled to Saturday! 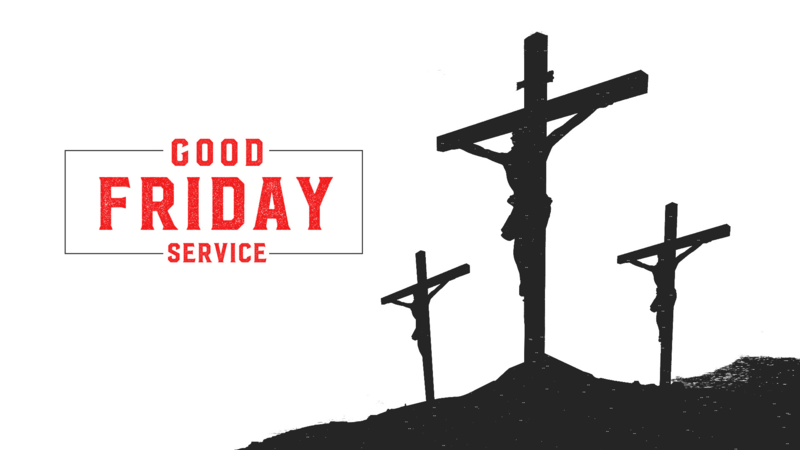 The Good Friday service will take place on Saturday, April 20 due to bad weather on Friday. At this special service, we will come together to remember and reflect on the cross and observe communion. 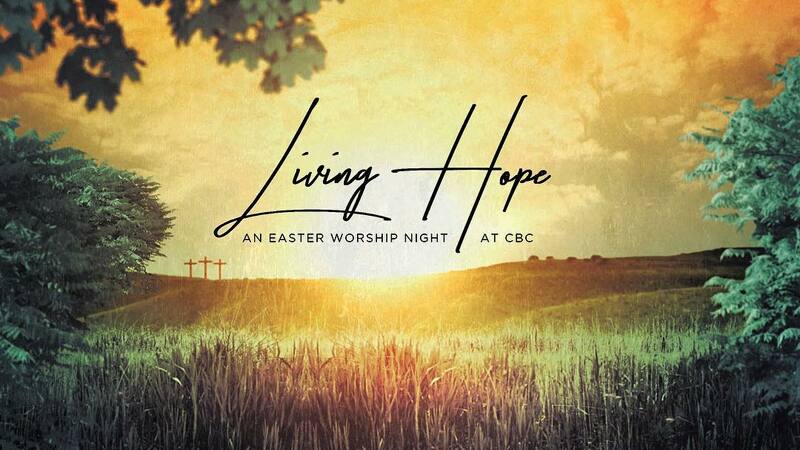 Join us to celebrate the resurrection on Easter Sunday morning! The morning will begin with a Sunrise Service at 7 am followed by a free breakfast. Weather permitting, the Sunrise Service will take place outside behind the Worship Center. The breakfast will take place in the Fellowship Hall. 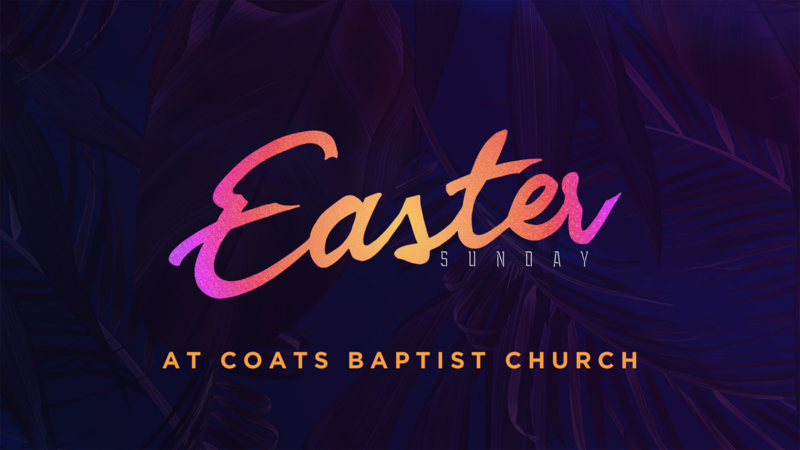 Our 8:30 and 11:00 am services will be identical in style and sermon on April 21, so come to whichever is most convenient for you and your family. Bible Study groups will meet at 9:45. There will not be any afternoon or evening activities or services. Families today are struggling to place Christ at the center of their homes. Instead, they succumb to the temptation to center their homes around kids, jobs, spouses, or hobbies. Join us as we look to God’s Word to understand the right priorities of Christian parenting in the home. 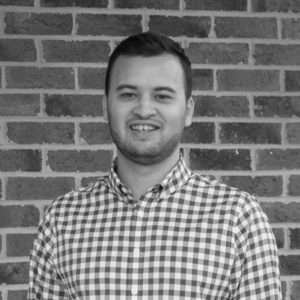 We’ll look at boundaries, discipline, technology and making the transition from parenting a child to parenting a teenager. 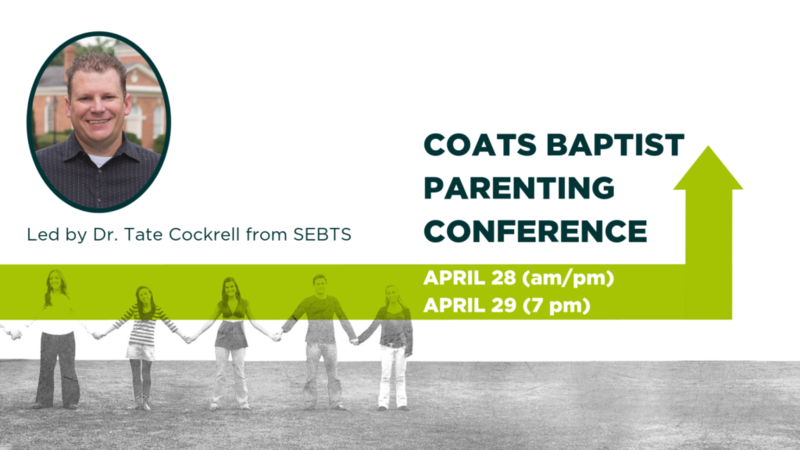 Join us for a two-day parenting conference led by Dr. Tate Cockrell from SEBTS.  Session one will take place during our morning worship services (8:30 and 11:00) on April 28. Session two will take place during our evening service (6:00) on April 28. Session three will take place on Monday, April 29 at 7 pm. Childcare will be provided for this conference. 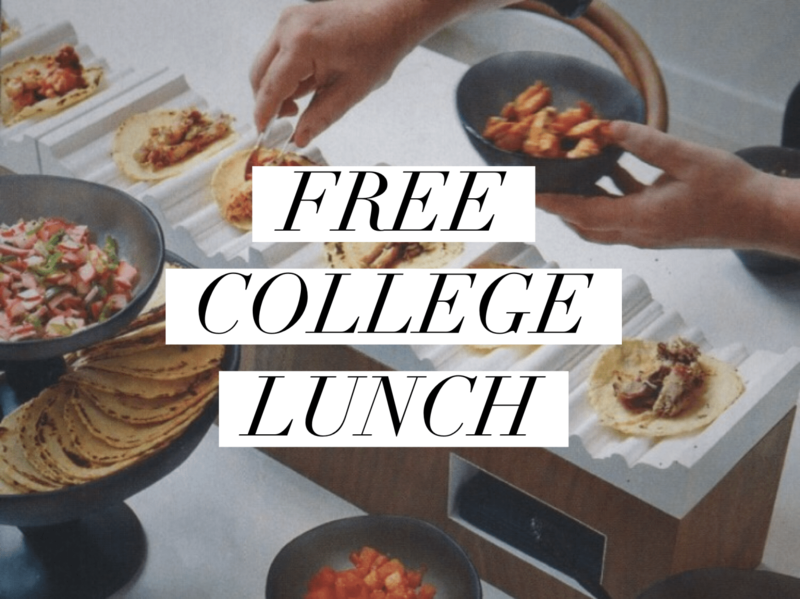 College students/college agers: We want to provide you with a FREE lunch before the end of the semester. Join us and hear about opportunities for you coming in the fall! College students/college agers: We want to provide you with a FREE lunch before the end of the semester. Join us and hear about opportunities for you coming in the fall! 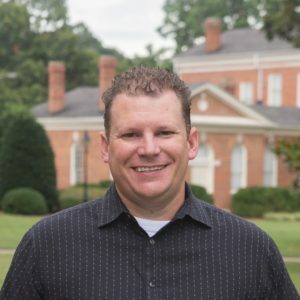 This lunch will take place at the home of Kenny and Sharon Milton, hosts of the college guys small group. We hope you like a taco bar!